Spring is often seen as a time of renewal, a time of growth. This Spring issue of Lagniappe is my favorite, because we honor the Junior League of New Orleans Sustainer of the Year. This award is the highest honor and is given to a Sustainer that embodies the mission of the Junior League of New Orleans and who strives to improve the community through the effective action and leadership. The award also demonstrates the significant training that JLNO members receive during their years as active members. As you will read, the Sustainer of the Year award recipient made a tremendous impact on the league during her active years, but it’s the impact she made after that has helped propel the League to where we are today. 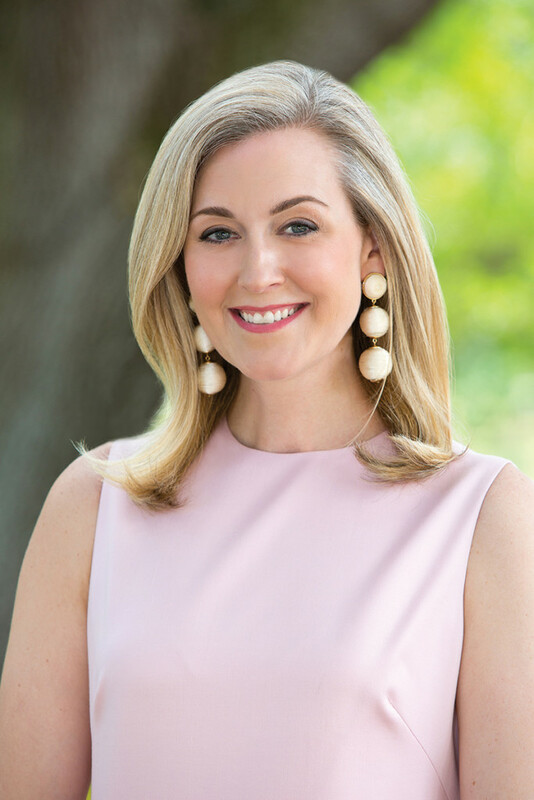 She continues to give freely of her time and talents and many organizations in New Orleans have benefited from the training she received from the Junior League of New Orleans. We are proud of the impact our members make in the community. Our members put over 40,000 volunteer hours into the community annually and participate in over 10,000 training hours. JLNO is committed to Advancing the Wellbeing of Women through the use of trained volunteers providing direct service, educating the community, and advocating for issues that affect women. JLNO addresses its focus area within a portfolio of longstanding projects like Safe Sitter and new initiatives, including its Diaper Bank and its Woman Entrepreneur Fellowship. As Spring approaches, I will use this time to evaluate my personal growth. Each day, I am reminded of the impact that we, the JLNO, are making in the community, the training I have received and the women that I have met. I hope that I can continue to make the impact in the community that the Sustainer of the Year has and will continue to make.